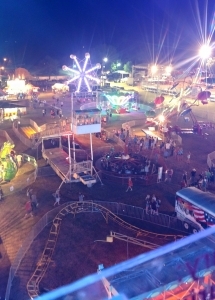 We are a mid-size carnival, based in and operating exclusively in Nebraska. We are available for fairs (festivals and rentals, too!) of all types and sizes. 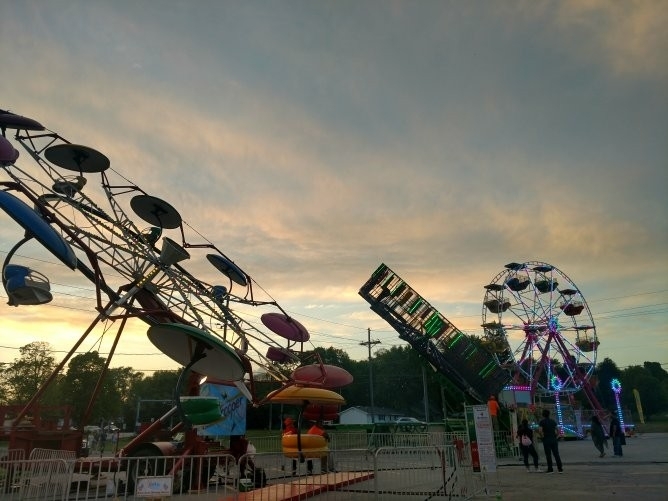 Safety is number one at River City Carnival, and we take pride in our equipment, our employees, and our company.